Vans Shoes has been around for years and has sponsored some of the greatest and most well-known action sport stars since it was founded in 1966. This 208-page book is packed with 365 full color illustrations and countless oral stories that help tell the story of how Vans Shoes has influenced music, art and action sports through the last 43 years. 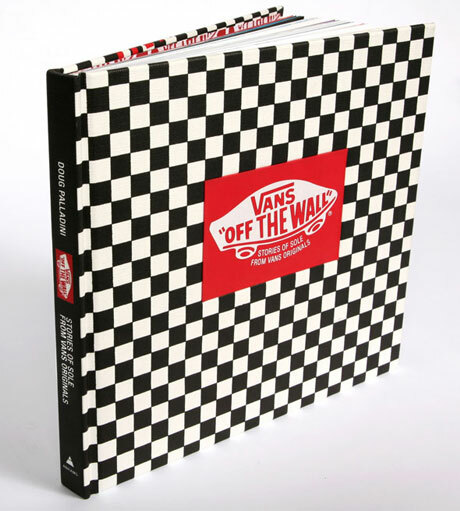 This amazing book is available on Vans website for about $25 and is a must have for anyone who has ever owned or currently owns a pair of Vans shoes. 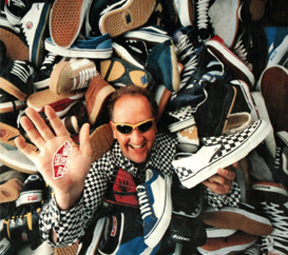 Here’s a really good video of Steve Van Doren, lifelong employee and son of Vans Shoes founder Paul Van Doren, describing the process of making Vans Shoes. In this video, he also tells the story behind the history of the company, how they started out, and what makes Vans Shoes so unique.